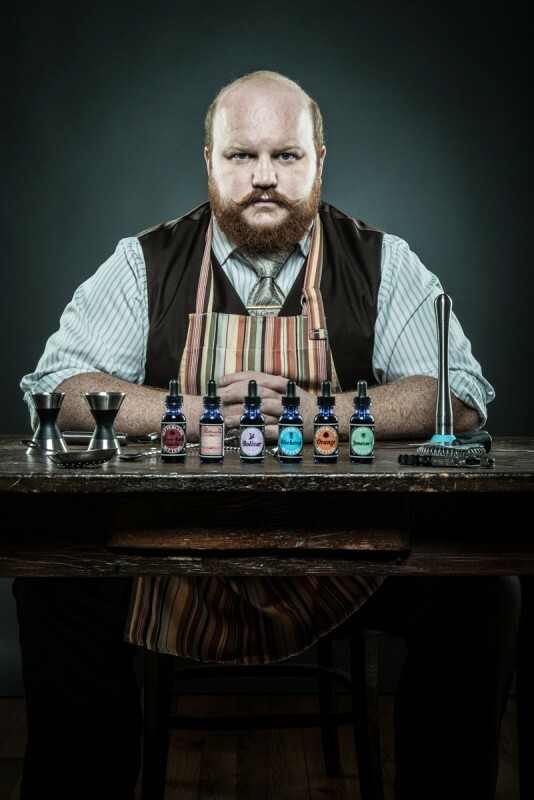 Of Beards and Men: A Study of Beards and Modern Masculinity | The Mod Cabin Grooming Co. 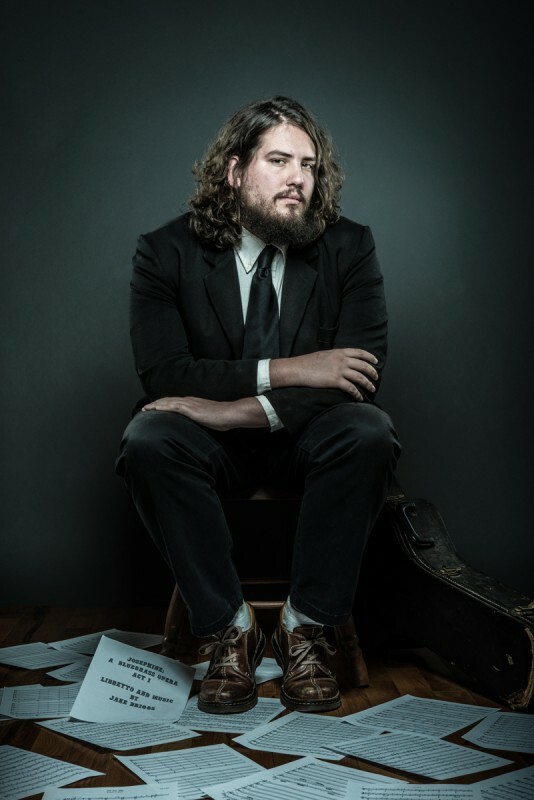 Photographer and graphic designer Joseph D.R. 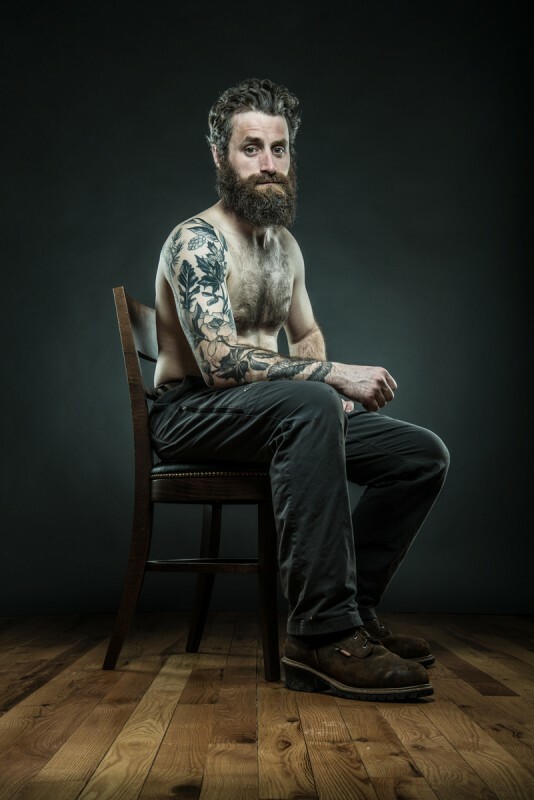 OLeary spent the past year and a half photographing over 130 bearded men. OLeary’s camera captures more than just a man and his beard, however. His photography captures a man and his passions, his personality and his individuality. He’s turning this stunning collection of over 130 portraits and three essays into a limited edition coffee table book. 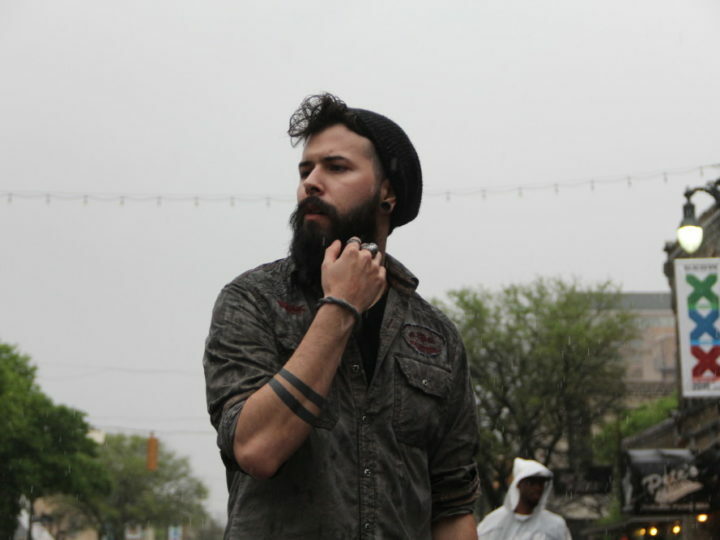 Of Beards and Men is scheduled for release in Fall 2013. If you’d like to be a supporter of this project and reserve your own copy you can visit the campaign page here. 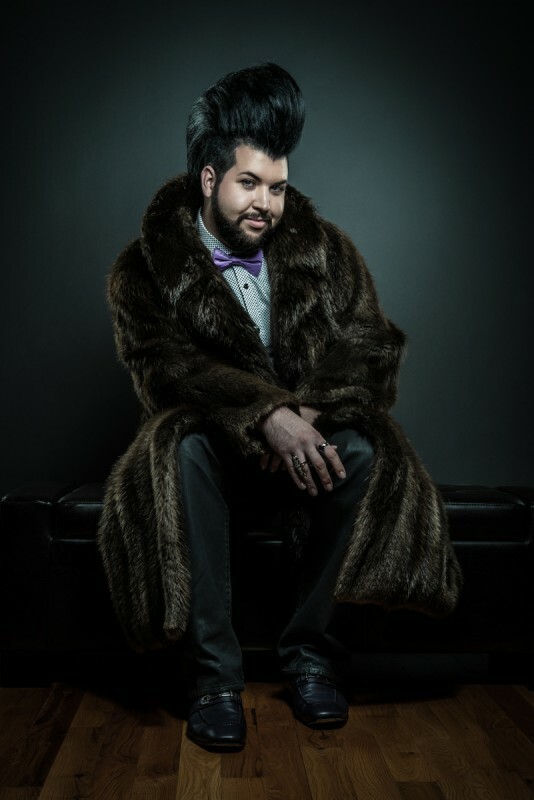 We caught up with JDRO to ask him about his inspiration and his experiences while working on the Of Beards and Men project. TMC: When did you decide you wanted to begin working on Of Beards and Men, and what was your inspiration? JDRO: It was several years ago that I wanted to embark on this project. I love looking at old portraits — both paintings and photographs. 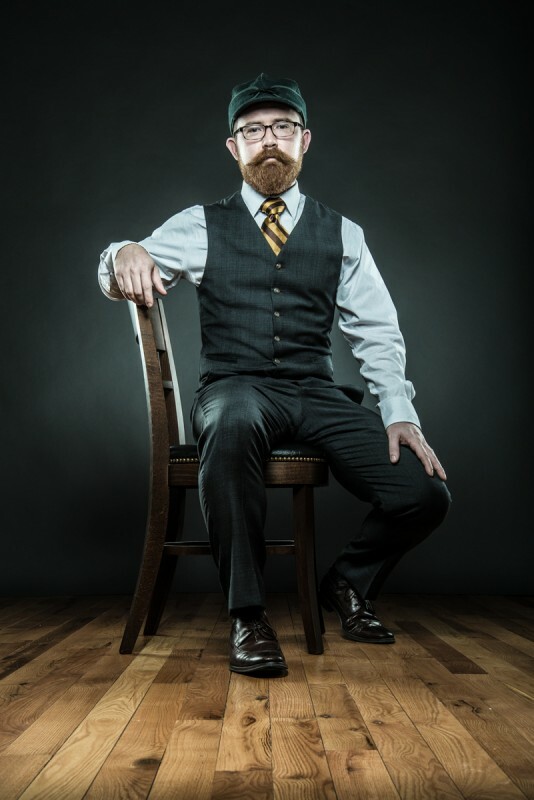 It’s amazing that so many men sported beards throughout history yet in recent history—the last couple decades—it has been much less prevalent. However, beards are definitely coming back in a big way. 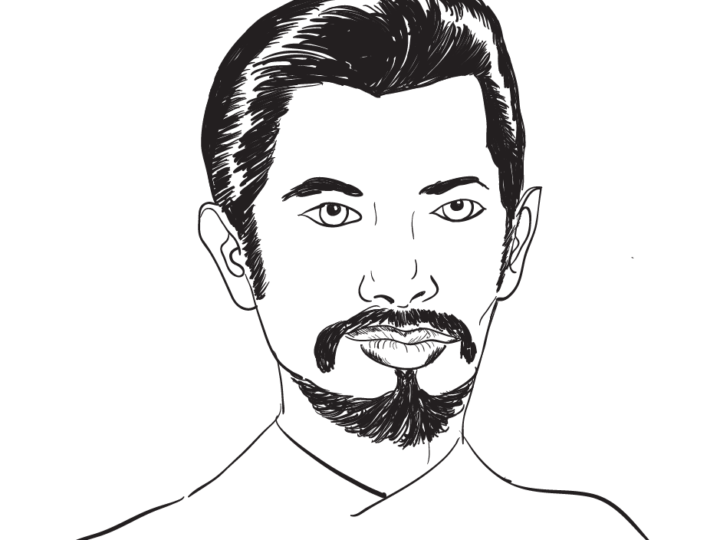 My intention was to start with the beard or mustache as a point of departure. What evolved was an interesting study of masculinity and how men express their individuality in contemporary society. 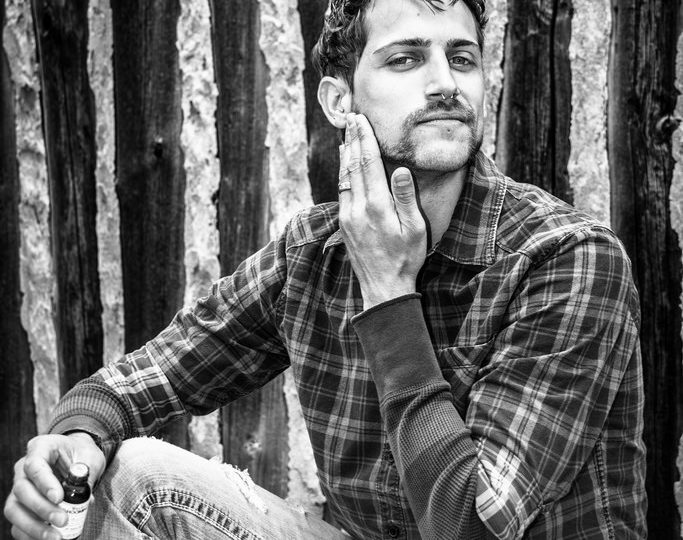 TMC: Did you find a common thread among the 130+ men that you photographed, aside from their ample facial hair? JDRO: The common thread was that each guy had a story to tell. I had asked each guy to bring a couple changes of clothes and a prop or two that defined him professionally, personally, or spiritually. Some came with the clothes on their back, others came with a suitcase. 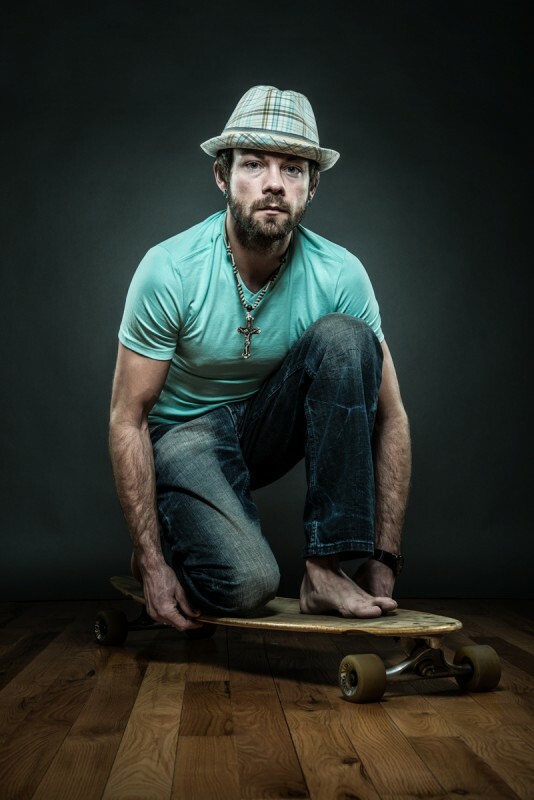 I have always enjoyed doing self-portrait photography. In doing self portraits it allowed me to really hone in on the exact expression, feeling or pose that expressed the story or feeling I am trying to portray and communicate. 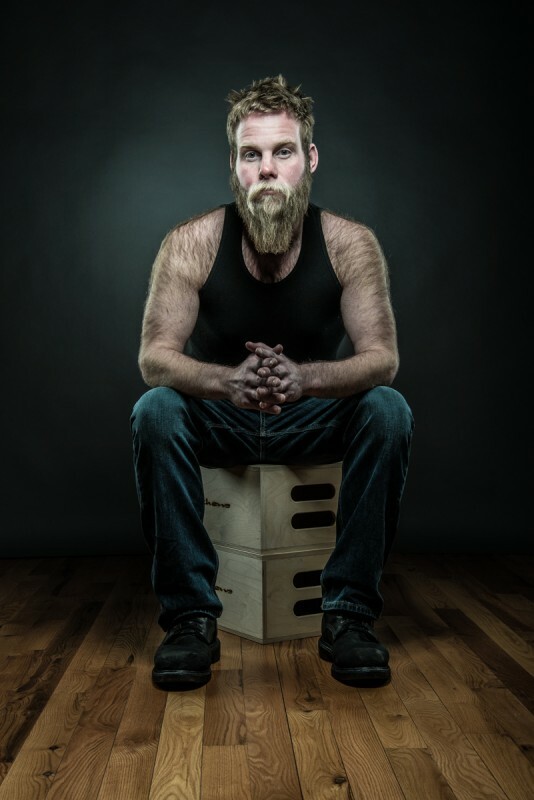 To make portraits of others — specifically bearded men — became an “obvious” next step. Why bearded? I was looking for a commonality that would “make it easy” for an average guy to want to step in front of the camera for longer then a simple candid. Men with beards are proud of their facial hair. It’s a brotherhood. 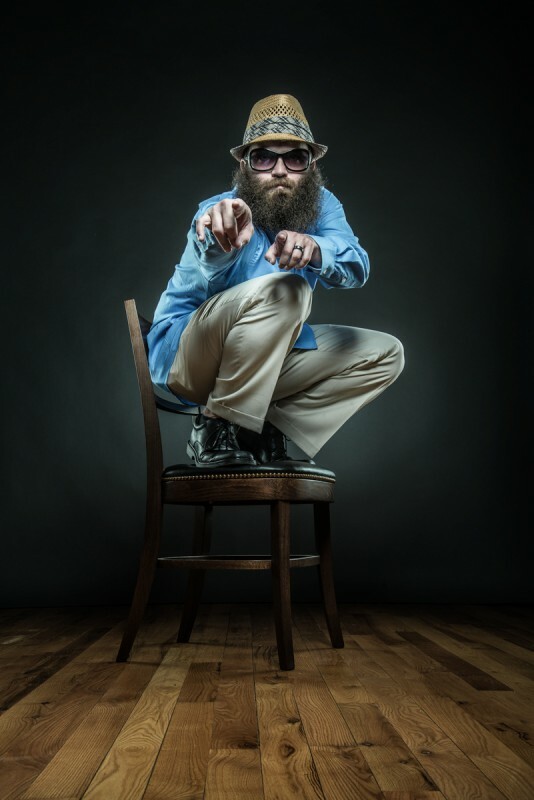 The idea of focusing on beards seems to put the average guy at ease; because it is perceived that the session is not about “him”, but rather “his beard”— he’s just along for the ride. Incidentally, the man behind the beard ends up taking center stage. TMC: I’m sure each man had different motivation for wanting to be in your book. Can you tell us about one of the more unusual reasons why someone sat for your camera? JDRO: Actually it never came up why each guy came to the studio. In general I think they all really just wanted to give their beards “15 minutes of fame” and to hopefully get into a beautiful coffee table book that would be around for generations—a sort of time capsule or visual record of bearded masculinity circa 2013. TMC: Tell the truth. Was there a lot of facial hair primping going on? JDRO: Not really. Many of the guys must have done all their primping prior to arriving to the studio. Few if any did a double check in the mirror. I guess they probably assumed I’d let them know if something was out of place. In a couple cases, there were a couple guys who required some styling and product to get their beards into the epic style they sport. For others, some simple mustache wax was all that was required. 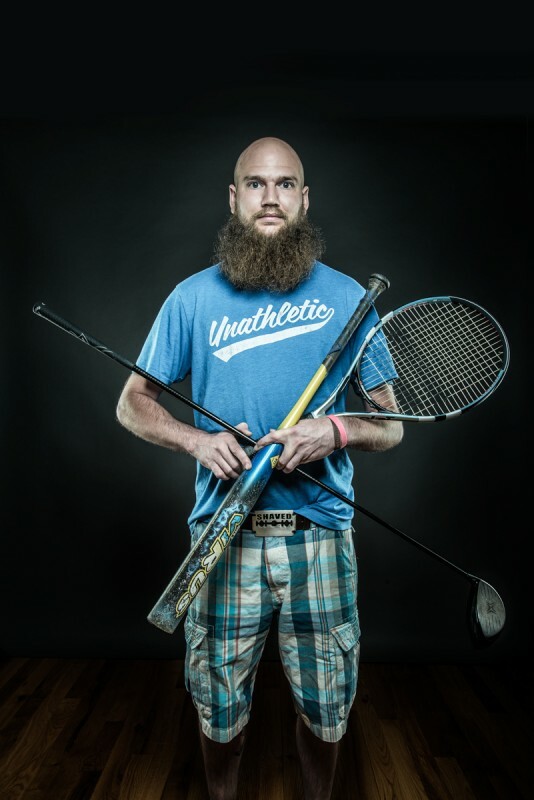 TMC: The beard is seeing a resurgence in popularity in recent years. Why do you think that is? JDRO: In general I think trends like to repeat themselves. But, perhaps even more than that is the fact that beards allow guys to express themselves. Every beard is completely unique and different. Our culture is obsessed with personal expression and one way of making your mark is growing your beard and styling it in a way that expresses your unique style. 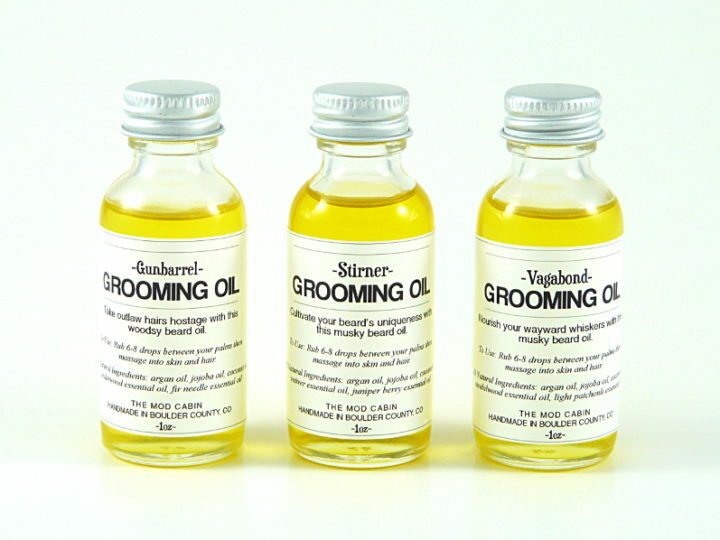 What is Grooming Oil and Why Do You Need It?